How deep should my pond be in order to keep koi alive in the winter? 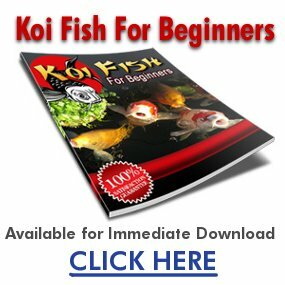 i was planning on building a koi pond in my backyard 2000-3000gallons, and i need to know how deep my pond needs to be in order for the water to not completely freeze. They will hybernate….and reamerge in the spring. the water needs to be 24 inchs deep deeper is better. if its less than that it can turn into one big ice cube and kill your fish. you will also need to keep the water moving this will all help keep it from freezing over. for overwintering, it must be around 6 feet deep.